After a Sunday spent at Sweetpea’s Spa we thought it’s time for a different destination for this Sunday Clemenes’ simply awesome Gallery, just as the title says LOST -IN-3D – Gallery. It is a particularly special Gallery in 3D because it contains a bit of Clemens at the time when he created it. It has his photography and his 3D Pictures. It is probably the reason why his virtual gallery has such a personal and close feeling to it, you feel it as soon as you step in. 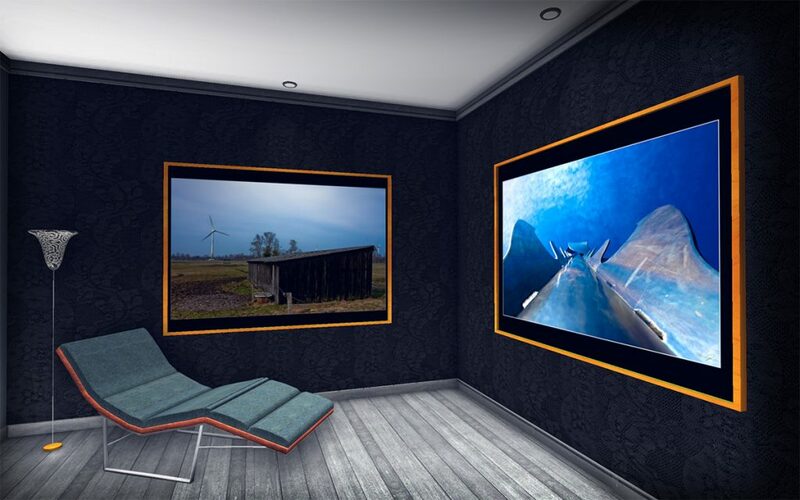 You could spend hours here going on many virtual or imaginary trips allowing yourself to get lost in the pictures that decorate the walls of this place, virtual windows towards more virtual worlds and experiences. 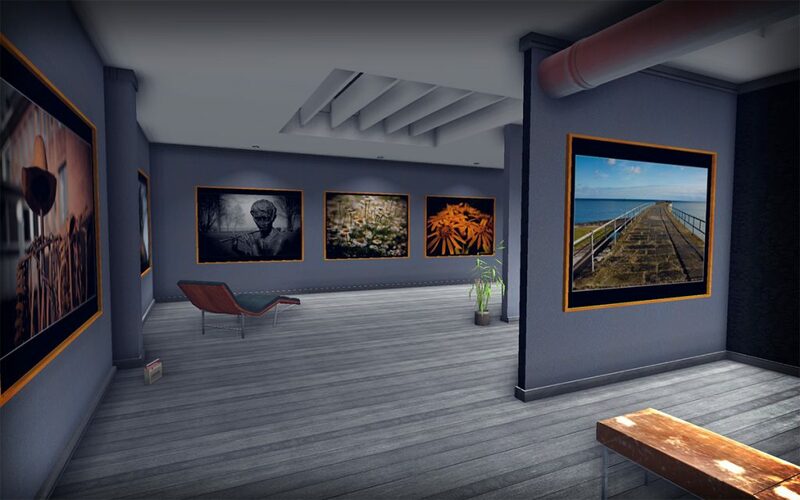 Make your next virtual sightseeing trip a cultural one and one about… feeling, make it count by visiting Clemens’ gallery here! You can make it count and make a difference, sign the Guestbook and leave a message. If you aren’t part of our community yet, join us here, it’s free and don’t forget to give us a Like in Facebook here!